No other set details known. One show, with Steel Mill headlining and Mercy Flight opening for them for the first time (as substitutes for the billed Morning Disaster, who cancelled). Held indoors at the University's 'Center'. The partial setlist under is thanks to the recollections of attendees. 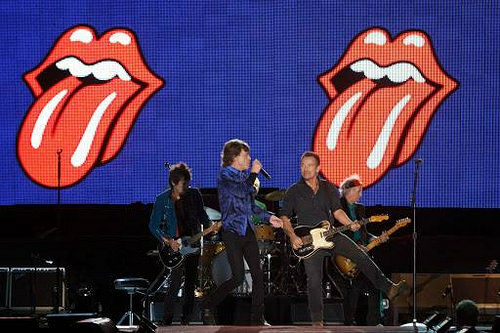 The set also includes the only known performance of The Rolling Stones' "You Can't Always Get What You Want". "You Can't Always Get What You Want" was something I just played on the acoustic guitar—one of those bedroom songs. It proved to be quite difficult to record because Charlie couldn't play the groove and so Jimmy Miller had to play the drums. I'd also had this idea of having a choir, probably a gospel choir, on the track, but there wasn't one around at that point. Jack Nitzsche, or somebody, said that we could get the London Bach Choir and we said, "That will be a laugh." 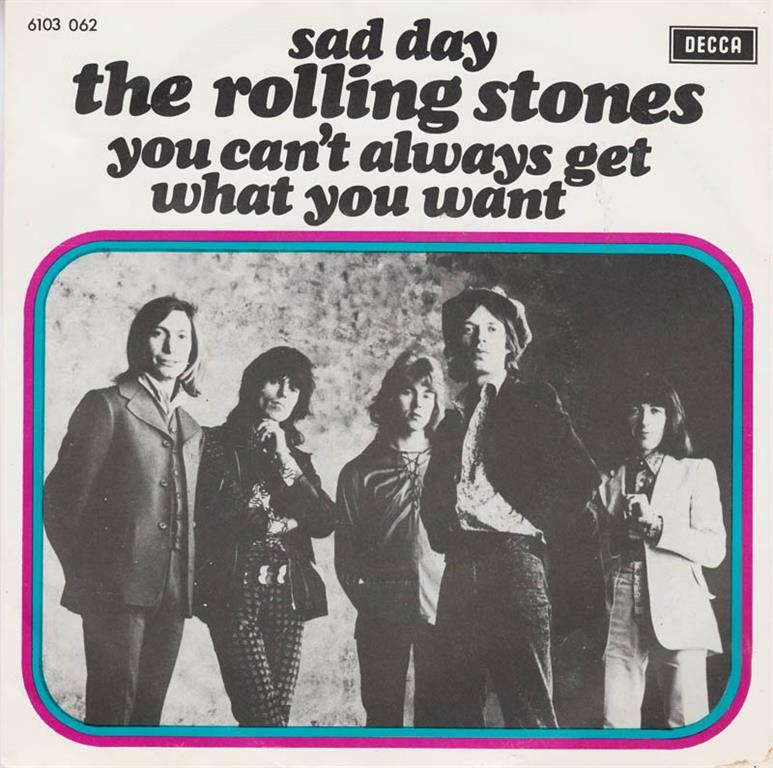 In his review of the song, Richie Unterberger of AllMusic said: "If you buy John Lennon's observation that the Rolling Stones were apt to copy the Beatles' innovations within a few months or so, 'You Can't Always Get What You Want' is the Rolling Stones' counterpart to 'Hey Jude'." Jagger said in 1969, "I liked the way the Beatles did that with 'Hey Jude'. The orchestra was not just to cover everything up—it was something extra. 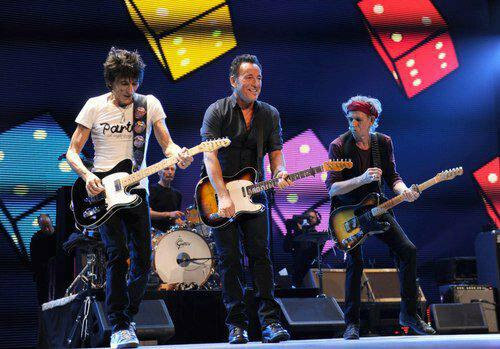 We may do something like that on the next album."